Photographs are made up of a few things: Light. Lines. Color. Form. Pattern. When you can see these elements in the world, it improves the images you create. In the Exploring with a Camera series, Kat inspires you to see differently and learn more about composition, design, and the creative aspects of photography, regardless of the type of camera you use. From composition to color to light, you will be looking at the world in new ways through your camera lens. 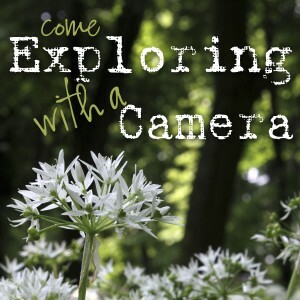 Pick a topic, practice a new technique, and discover the joy of exploring with a camera. Stay tuned! Topic index coming soon. If you have an iPhone, you have a wonderful camera and an amazing creative device in your pocket. 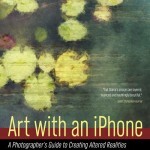 Kat’s Art with an iPhone book provides you with the tools and skills you need to capture the best photographs and create amazing photographic art using the iPhone camera and apps, regardless of prior photography experience. If you’re new to digital photography, look no further than Kat’s Digital Photography for Beginners eBook, which teaches you how to capture beautiful images in no time. 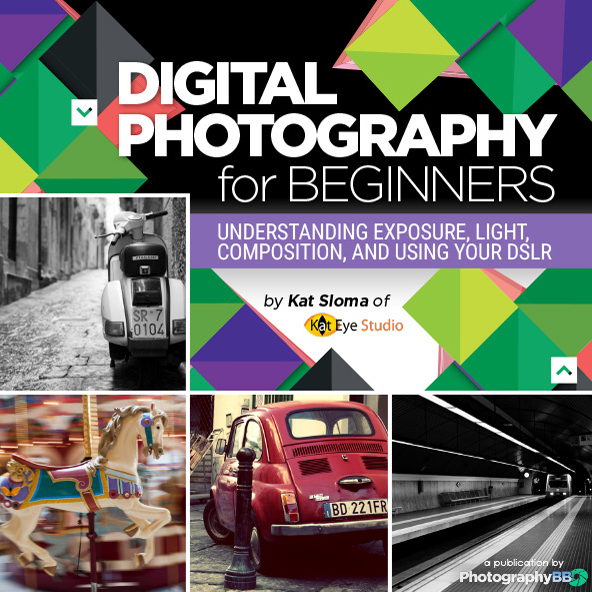 This eBook covers the fundamentals of digital photography through six chapters, filled with photo examples and instructional exercises. Kat’s Mobile Tutorials are an ongoing blog series including photo editing tutorials, app reviews, and topics that matter for creating photographic art on a mobile device. Whether you are an iOS or Android fan, Kat’s tips and techniques will help you learn the ins and outs of mobile photography and inspire you to create your own art.